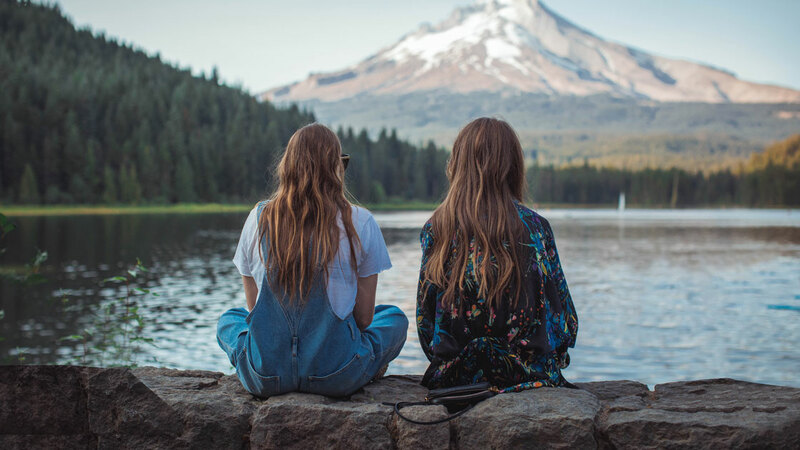 Author Linda Sunshine said, “If you don’t understand how a woman could both love her sister dearly and want to wring her neck at the same time, then you were probably an only child.” She’s right, relationships between siblings (not just sisters) are complicated. In honor of National Siblings Day, here are some of my favorite books that explore the complex sibling dynamic. These are two of the best books I’ve read in the last few years. 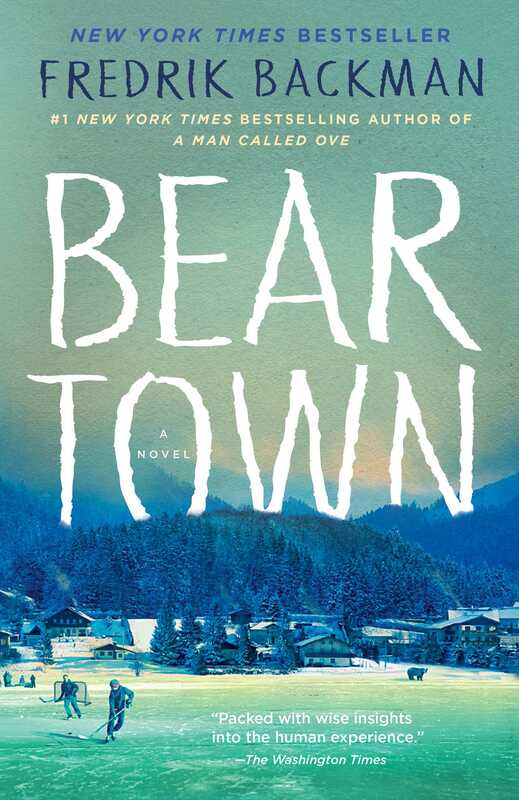 If you like the television show Friday Night Lights, you will probably like Beartown and its sequel, Us Against You. One of my favorite family dynamics in Beartown and Us Against You is Benji’s relationship with his older sisters. Both Adri and Katia are overly protective of their little brother. Though Benji is known for his hockey skills, his sisters see that he is more than just a hockey player. Benji is a thoughtful and sensitive guy, acting out while he struggles with his identity. Throughout both books, Benji’s sisters go out of their way to support their brother. At times, they literally drop what they are doing to make sure he is okay. This is currently my favorite book set in the WWII era. I couldn’t put it down. 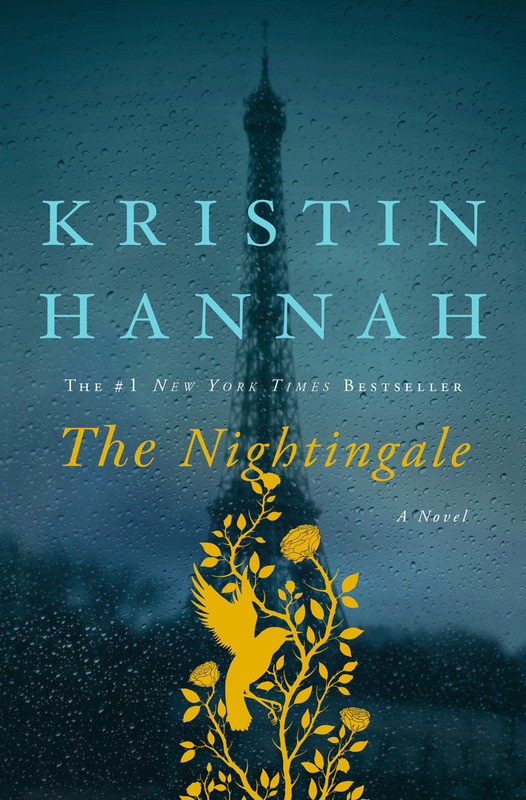 The Nightingale is a beautifully written story about two sisters who deal with the war in France in very different ways. Vianne is a married schoolteacher with a young daughter. When her husband is captured by the Germans and the Germans billet Nazi officers in her home, her priority is survival for her daughter and herself. But she struggles with the idea of doing more to help her Jewish neighbors. Vianne’s single, younger sister disagrees with Vianne’s point of view. After fighting with her sister, Isabelle decides to leave home to take a more active role in the war by joining the French Resistance. She soon climbs the ranks and becomes an integral part of the Resistance, but can she and her sister repair their relationship? "This is what I want: I want to grab my brother’s hand and run back through time, losing years like coats falling from our shoulders." "I gave up practically the whole world for you,” I tell him, walking through the front door of my own love story. “The sun, stars, ocean, trees, everything, I gave it all up for you." "He floated into the air high above the sleeping forest, his green hat spinning a few feet above his head. In his hand was the open suitcase and out of it spilled a whole sky of stars." On the surface, this book is about Lara Jean and the letters she writes to boys she has crushes on as a teenager. But this book is also about the Covey sisters. Lara Jean is extremely close to her older sister, Margot, and her younger sister, Kitty. 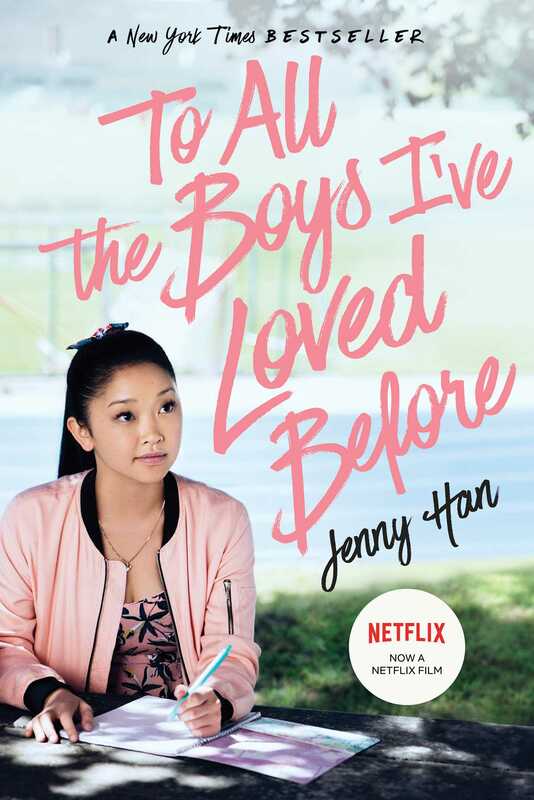 As Lara Jean progresses through high school, she starts to question who she is and what she wants in a relationship. When Margot’s ex-boyfriend, Josh, gets one of her letters, he asks her if she has feelings for him. To avoid answering him, Lara Jean pretends that Peter is her boyfriend. As her lie becomes more complicated, Lara Jean doesn’t know who to confide in. Margot has left for a university in Scotland and Lara Jean doesn’t want to bother her. Kitty is too young and now loves hanging out with Peter. Eventually, Lara Jean realizes that no matter how far apart they are in age and in distance, her sisters know her better than anyone else and are always looking out for her. With Margot and Kitty’s help, Lara Jean figures out what she really wants. I was really into The Sisterhood of the Traveling Pants series when I was in high school. I love the way Brashares writes female relationships. 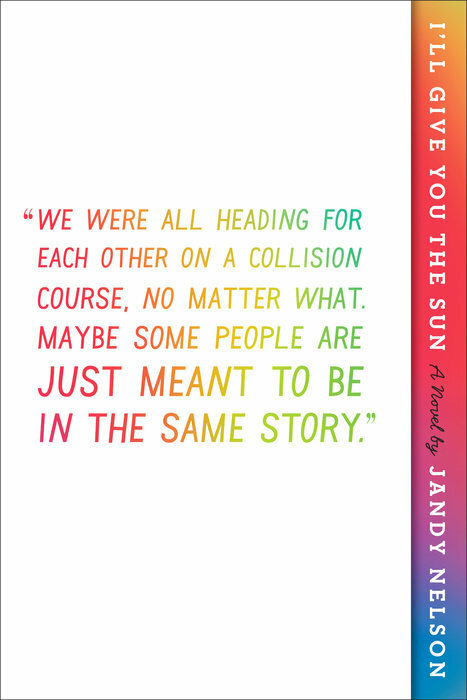 When The Last Summer (of You and Me) came out, I was nervous because this story is so different from her other books. 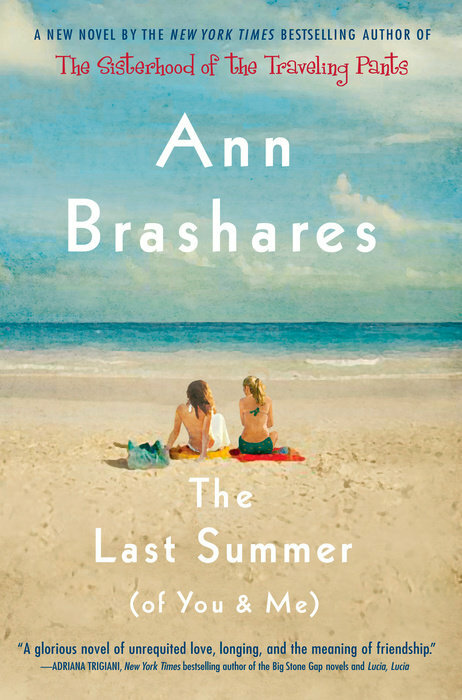 It has since turned into my favorite Ann Brashares novel. Sisters Alice and Riley couldn’t be more different, one is “girly” and graceful and the other is an adventure-loving tomboy. Despite their differences, the sisters have always been incredibly tight. Every year since childhood, they summer at Fire Island with their closest friend, Paul. Now as adults in their early 20s, their relationships become…complicated. This is a story about love between Alice and Paul, a friendship between Riley and Paul, and loving yourself, but the core of the novel is always the amazing sisterly bond between Alice and Riley. Harry Potter isn’t really about the bond between siblings, but one of my favorite parts of the series is the relationship between the Weasley siblings—Bill, Charlie, Percy, Fred, George, Ron, and Ginny. Throughout the series, you witness how their relationships change as they grow up. They fight with each other, tease each other, and sometimes are mean to each other. But no matter what happens, the Weasleys will always defend each other and come to the aid of their siblings when in a tight spot. Next time you reread Harry Potter, pay attention to the relationship between the Weasley siblings. Their relationships are layered and fun to read about. J. K. Rowling, can we get a spin-off about the Weasley siblings hanging out at the Burrow? I haven’t read this one yet, but it’s on my TBR list. 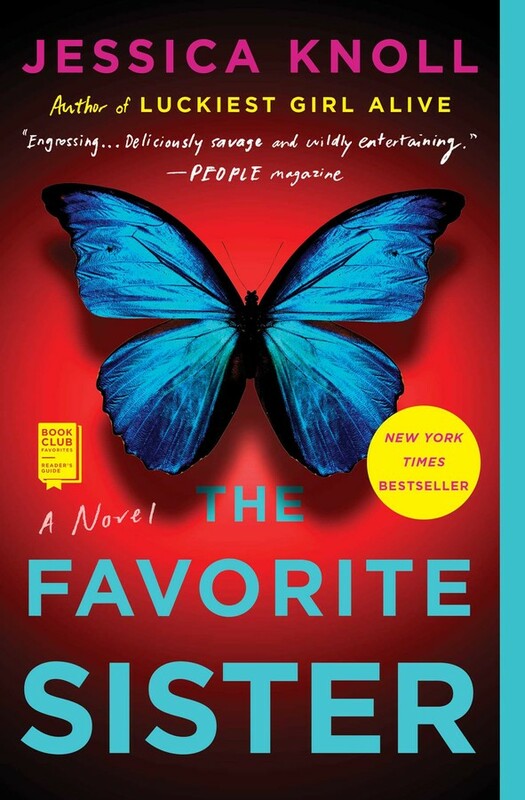 I enjoyed Jessica Knoll’s first novel, Luckiest Girl Alive, so I can’t wait to read The Favorite Sister. Like many of the other siblings on this booklist, Brett and Kelly are very different from each other. They walk the line between being rivals and supporting each other. Kelly was the good kid and Brett was the problem child. Now that they are adults, Brett is the successful one and Kelly is the one who is struggling. The sisters both end up on the same reality TV series, called Goal Diggers. When some of Brett’s and Kelly’s secrets come out during filming, it’s dramatic, and the weekend takes a murderous turn. The murder plotline is reminiscent of Big Little Lies,which I loved, so I can’t wait to see how this one goes.